Forgive me, but I realise I never quite did a proper introduction of The Sunshine Book Club. I just went on posting about this thinking you all knew what it was. 1. The Sunshine Book Club is part of the That Ré of Sunshine family. 2. The idea behind it is to travel Africa and the rest of the world and experience culture through the eyes of African authors and book lovers. 3. It was born out of my love for books. Every other month I review books on the "Channels Book Club" on Channels TV. I've also written book reviews in different publications. In early 2015, I found there was a massive demand from people (mostly strangers) emailing and sending me Facebook messsages asking for recommendations, what I was reading and my thoughts on particular books. The inquiries became so much I just had to start a club officially. 4. 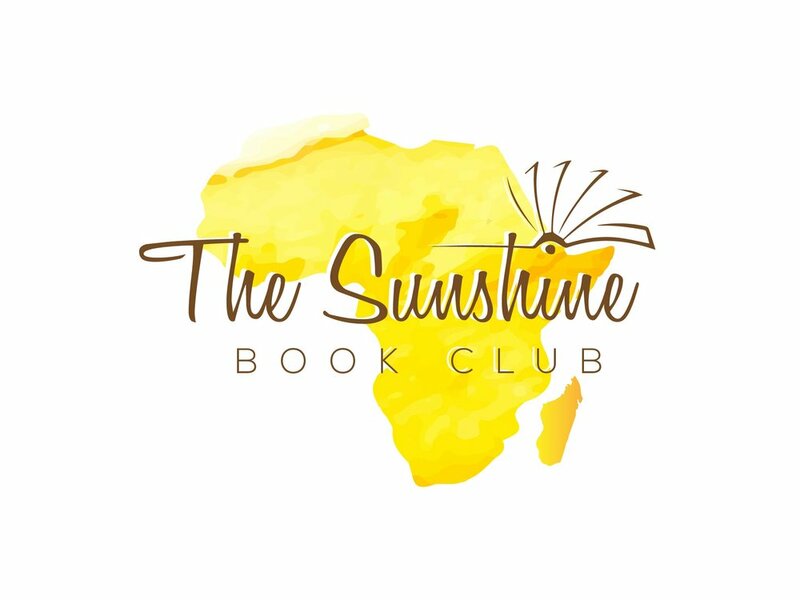 The Sunshine Book Club provides a platform for book enthusiasts, authors, publishers and creatives to come together to experience reading as a form of art. 5. The book club currently meets every last Saturday of the month in Lagos. Follow The Sunshine Book Club on Instagram.